Known as the ages GenY, GenX and Millennial, Kurtis is part of the new demographic of young voice talent between 16 and 21. Kurtis Clay is exactly the young talent you need. He is one of the “next generation voice talents”, whom are young, fresh, professional voice talent working within the voice over community today. Kurtis Clay is the future of adult voice acting. Kurtis was home-schooled and graduated high-school at only 16 years old. He was awarded his 1st Degree Black Belt in 2008 by the World Taekwondo Union, at the age of only 11. 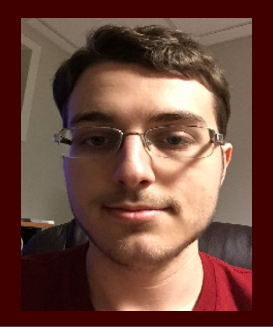 Kurtis is a disciplined, intelligent, young voice artist, and street-smart as well. 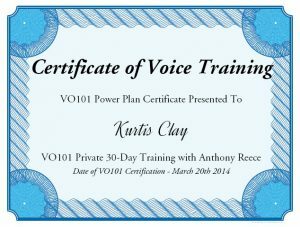 He is educated and a graduate of the vo101 power plan instructed by veteran casting director and voice talent, Anthony Reece, at VO101. Kurtis is also available for SKYPE phone patch recordings, so request a FREE audition today.